Possibly the most buzzed about condo development of 2016, Central Green is set to carry on that momentum as they release new phases of their incredible development. 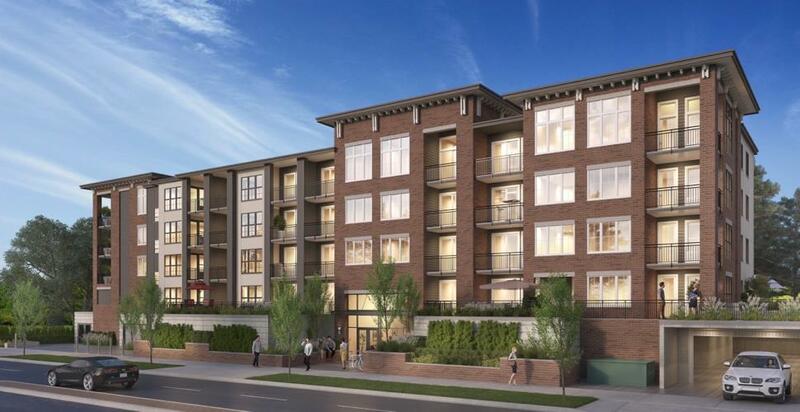 Located on the corner of Richter Street and Harvey Avenue, Central Green offers home-owners easy access to downtown Kelowna’s restaurants, shopping, grocery stores, and beaches. The units are heritage-inspired modern lofts and are part of a larger redevelopment plan that will see Central Green become its own community, complete with commercial and retail services and a large, 5-acre park. If you need some extra space, Central Green may be the fit for you with 2-bedroom loft units and 3-bedroom junior suites available.